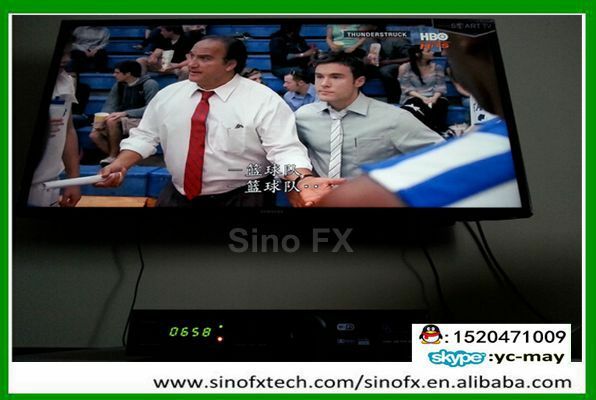 This HD model can be used in Singapore directly, no need to pay any charges. 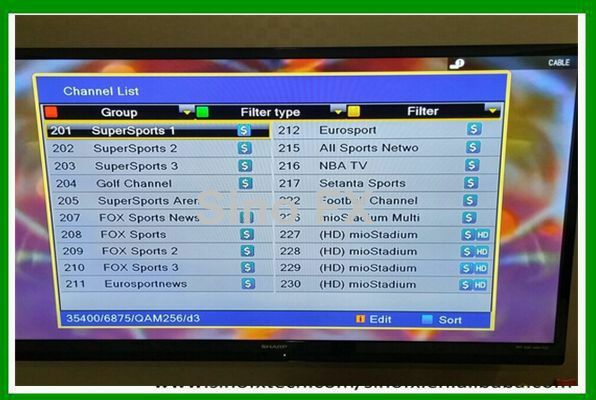 It solves problems for Singapore high TV channels charges for so long. 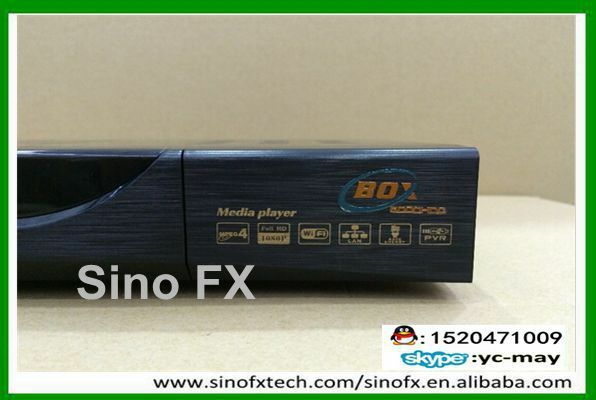 This model can receive hundreds of TV channels, can watch all Singapore Cable TV channels with Singapore cable FOR free of charge. 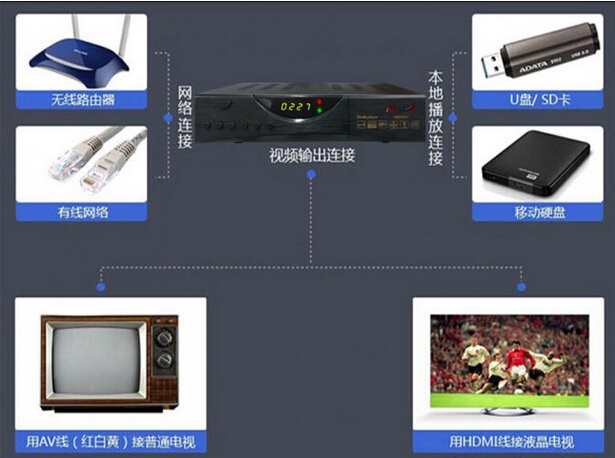 Suppot EPG,PVR, MPEG4, with channel information, with LED light, USB,High Definition,digital Audio,Instant Time.